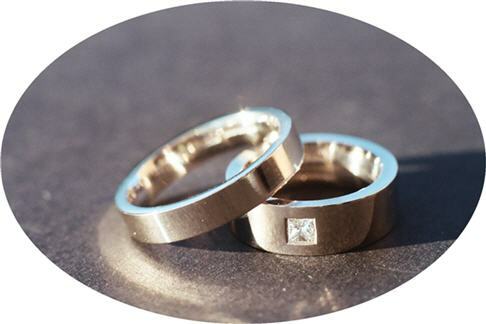 handmake your elegant and bespoke wedding ring band. handmade giving you an unique style to match your personality. recently designed by Sam Hunt.